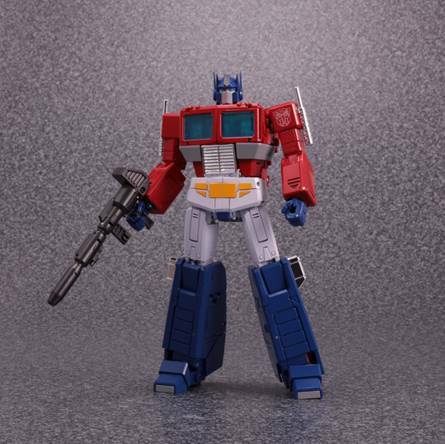 Zone Base: MP-44 Pre-Sale at EB Games! MP-44 Pre-Sale at EB Games! 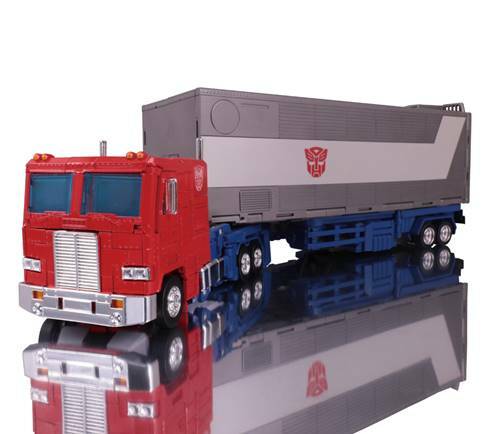 Looks like EB Games will be having exclusivity over the new MP-44 Optimus Prime figure! Thanks to Hasbro and their partners for providing Zone Base with this information.